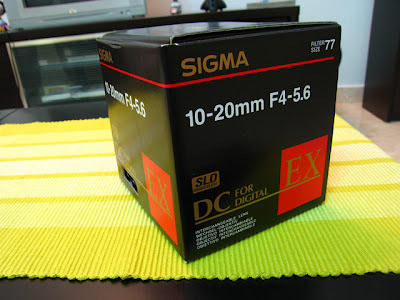 After wait for two weeks, finally I got this new baby. 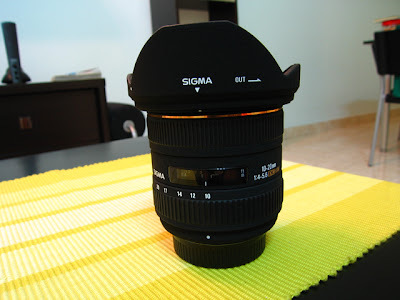 Sigma 10-20mm ultra wide angle third party lens for my Nikon. 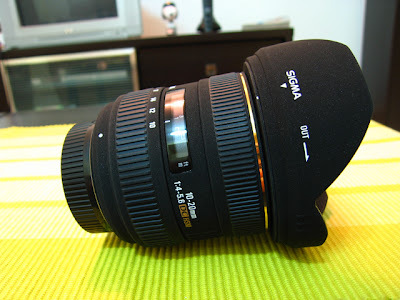 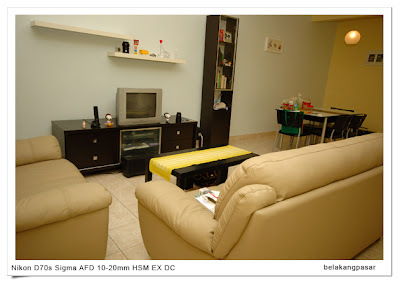 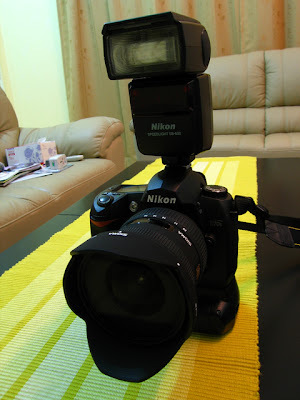 My kit lens can extend to 18mm which almost equivalent to 27mm in normal camera. 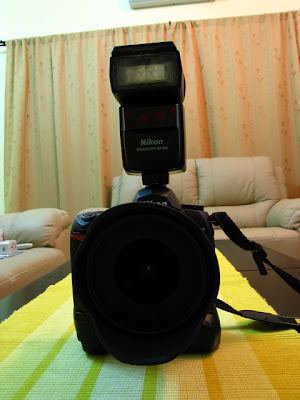 But this 10mm gives me much wider, which reach to 15mm in normal camera. 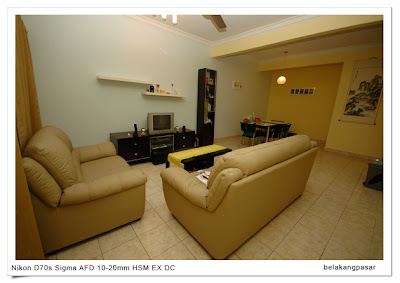 Hard to describe in words, lets look at the sample photos and see the different.